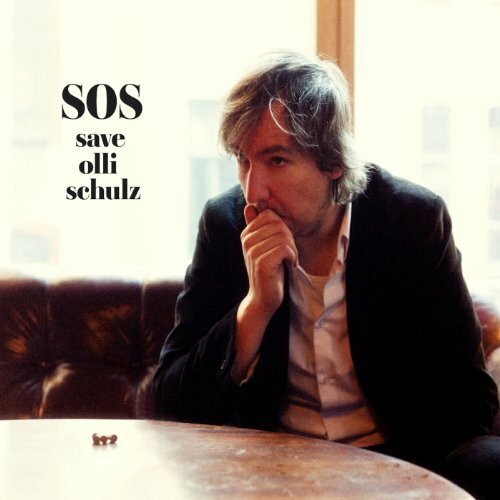 This album of olli schulz was recorded in the small booth of the transporterraum. Based on vocal, guitar and drums, quite sweaty and spontaneously. Drums and glockenspiel by ben lauber.